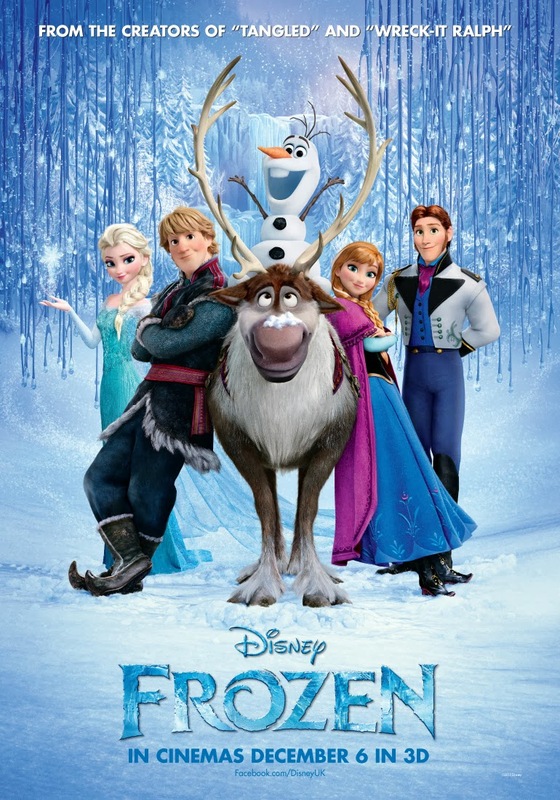 Despite being set in the medieval age, Frozen is refreshingly very modern. It thumbs its nose at Disney conventions and does away with finding true love instantly after a long period of solitude or slumber. Elsa, the Snow Queen, sets the tone of the animated feature after telling her sister Anna “You can’t marry a man you just met.” Clearly, Elsa is modern Disney royalty, and she bulldozes through this by being a queen instead of a princess, and not relying on a man to help her rule Arendelle. It is this message that makes Frozen a groundbreaking Disney film. After being saturated with classics where a princess is woken up by true love’s kiss, often from a man who she hasn’t met, or even seen, we see Frozen as a reflection of the time we live in. And it’s nice that Disney is growing with the progress of equality and girl power. Here, we don’t see damsels-in-distress. We see strong women capable of handling themselves, even the sweet and innocent Princess Anna has skills that would put Snow White to shame. Frozen also revolutionizes Disney’s concept of true love, by showing that true love can come in any form, and not necessarily in the form of a man. The film announces that women can run kingdoms on their own without Prince Charming and if he does arrive, it’s going to take more than pretty eyelashes to make her sing A Whole New World. It’s obvious that Frozen is set to become a modern classic (there are already plans for a sing-along version and a Broadway musical), and to break every relationship rule it created. With this in mind, Let It Go has earned another meaning, another layer that is set to thaw our old beliefs.